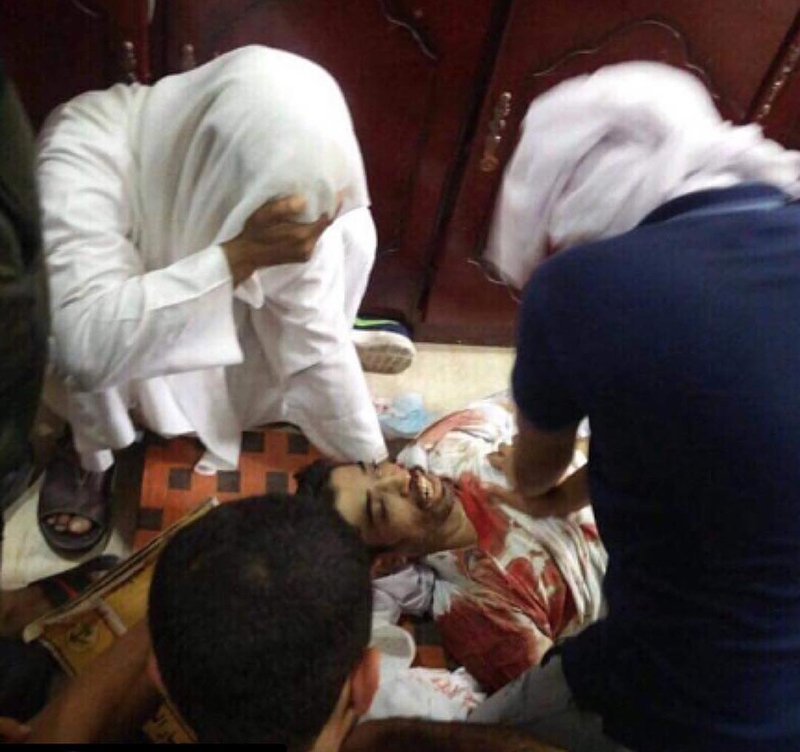 Update 28 May: the five dissidents killed following the attacks of Bahraini police forces in the village of Duraz were buried without the consent or the participation of the victims' families. Update 27 May: based on reports from the ground, prisoners held at Jau are facing baseless reprisals, being stripped of their clothes and subjected to beatings. Additionally, Ebtisam AlSayegh, a woman human rights defender, was interrogated for seven hours without her lawyer present, and reportedly collapsed following the long interrogation hours. She was admitted to hospital. Update 25 May: according to sources on the ground, police forces have not left Duraz since the start of the attacks on 23 May. House raids continue while the house of Sheikh Isa Qasim is surrounded by police officers; based on his family's statement, the residents of his house are not even allowed access to water. Entry in Duraz is denied and internet shutdowns occur most of the time. A video recorded just few hours ago today and communicated to BCHR is showing members of the Bahraini police patroling in Duraz. Based on information from the ground, there are many instances of people who have disappeared and in which their families do not know their whereabouts. In one case, where the wife tried to contact the husband by calling him on his mobile phone, another person replied, saying that they had found mobile phones thrown on the streets. Alasfoor (the man in the orange t-shirt below) was reportedly seen trying to help a fallen protester before we has arrested. Witnesses reported he was fine before he was taken, and it appears he was killed after the arrest. It is not known why and how he was killed. Two days after President Trump said US relation with Bahrain was set to improve, the government in Bahrain is escalating violations against its Shia population throughout the besieged village of Duraz. Early this morning national security forces, including Special forces, entered Duraz and opened fire on peaceful sit-in in support of Sheikh Issa Qassim. One protester has been killed and more than 100 injured, mostly with bird shot pellets. At least 50 protesters have been arrested following the raid of Sheikh Qasim’s house. The Bahrain Center for Human Rights (BCHR) was able to obtain information from the ground via internet communication platforms in the morning of the attacks; few hours later, the internet was shutdown in Duraz. “If the violations continue, denied by the Bahraini government and ignored by the international community, another cycle of violence and crackdown will undoubtedly take place in a region with hundreds of new victims, embittered by the repeated denial of their rights as human beings and Bahrainis” said Sheikh DR Maytham Al Salman, BCHR Senior Advisor, “Bahrain’s overwhelming use of military force against its own civilian population and peaceful protesters is nothing but collective punishment”. Based on a video recorded with mobile phones by residents in Duraz and shared with BCHR, army vehicles have been spotted entering Duraz. Residents partaking into a month-long open sit-in were attacked by government forces with tear gas and shotgun pellets. “These violations are being committed with total impunity, they are generating a perception in Duraz that simply being from Duraz and from Shia background is enough to be targeted” said BCHR. 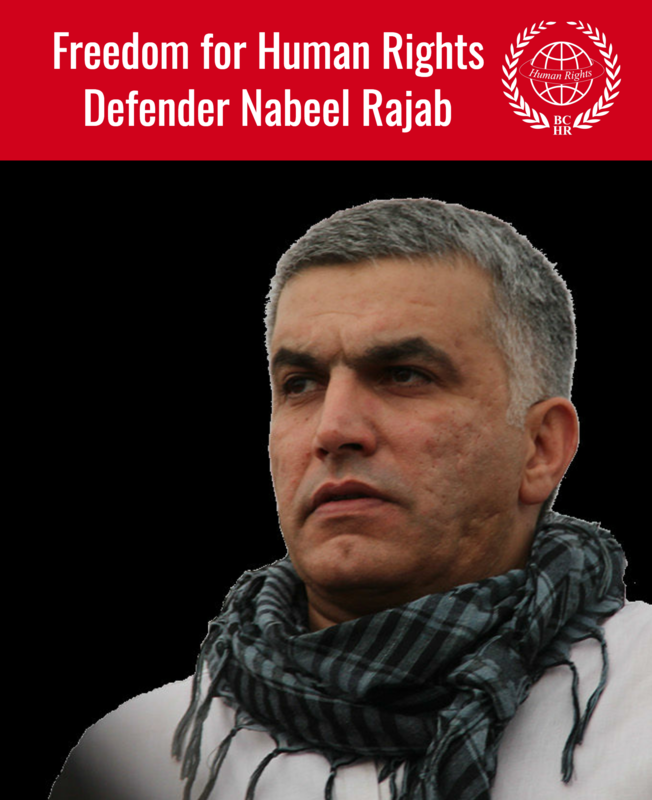 The US and the British government, which are allies of Bahrain and have the greatest leverage, have minimized and actively ignored UN concerns and reporting on the situation. Since June 2016, the Special Adviser on the Prevention of Genocide, Adama Dieng expressed concern at the decision taken by the Interior Ministry of Bahrain to revoke the citizenship of Sheikh Isa Qasim and on the impact this decision can have in increasing tensions among the different constituencies in the country, but his call has been disregarded by the international community. BCHR call on the Bahraini Government and its allies, to fully support unhindered and immediate access to the region for independent organizations, media, and human rights groups, and to lift restrictions on freedom of movement imposed on the population of Duraz. 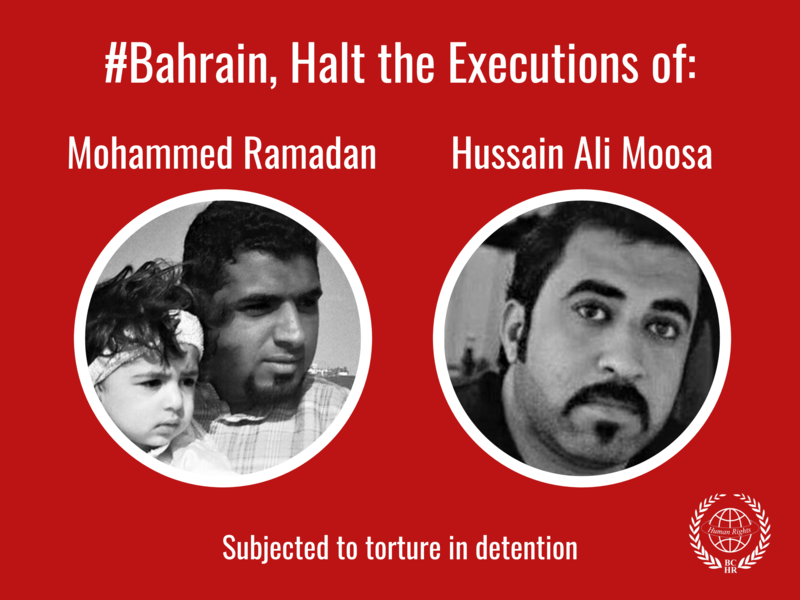 BCHR believes that the government should immediately issue clear public orders to the security forces and all other security agencies deployed in Duraz to withdraw and cease abuses of civilians, including the massive arrests, raids and use of disproportionate force against civilians. The Bahraini authorities should also immediately establish an independent commission of inquiry to investigate the allegations of abuses in Duraz. These unwarranted attacks against residents peacefully gathering in front of the house of the Shia Ayatollah Sheikh Isa Qasim follow his Sunday’s trial outcome, when he was sentenced to one year in prison with suspended sentence and to pay fine of 100 thousand dinars. The Ministry of Interior issued a statement earlier on twitter, claiming the attacks were meant to “preserve law and order” and later tweeted that the police had arrested a number people in Duraz wanted by the government and hiding in the village of Duraz. The village of Duraz has been under siege for almost a year now, following the revocation of citizenship of the highest Shia cleric in Bahrain, Sheikh Isa Qasim, in June 2016. Residents in his village have staged open-ended sit-ins in front of his house since he was stripped of his nationality, launching a year-long series of restrictions of free movement for the app. 20.000 people living there. Moreover, internet shutdowns have become the norm from 7pm til 1am, which impacted negatively the village’s businesses. Arrests and summons for interrogation have been used against participants in the sit-ins since the start of the siege, with sentences being issued against Shia clerics and other people partaking in peaceful gathering in Duraz.